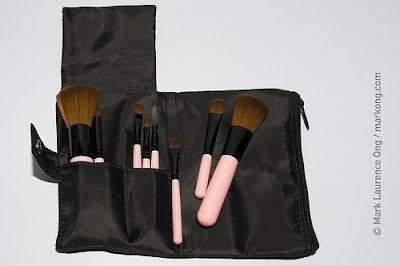 IAMBRIGITTE : ALERT: CHARM Holiday Brush Set Prebuy! ALERT: CHARM Holiday Brush Set Prebuy! 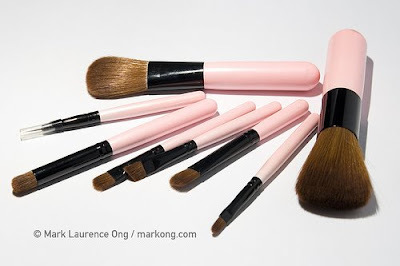 Remember our favorite Holiday Brush set from Beauty and Minerals? Tentative Arrival Date : within July 2009. 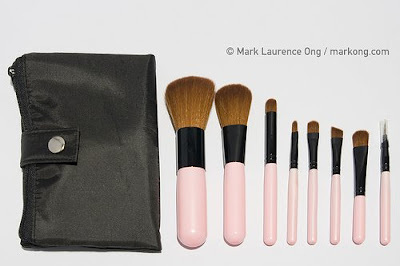 Payment Options :Full payment of the brushes are required.